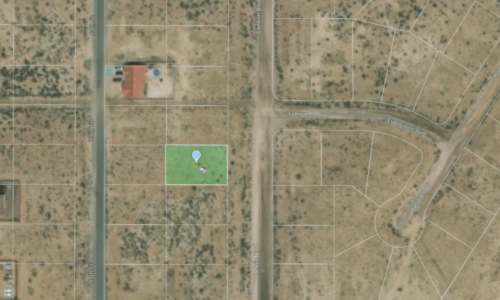 You are here: Home / Listings / $200 Down: Eloy AZ – Buy 2 Lots Adjoining – Country Living 8 mi. from Casa Grande, Utilities, Great Investment! 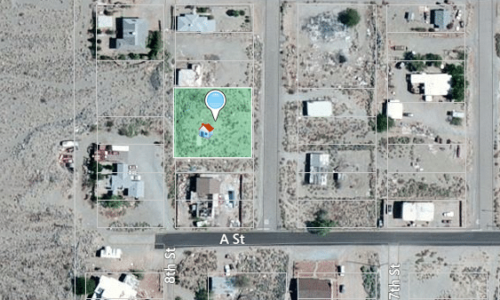 $200 Down: Eloy AZ – Buy 2 Lots Adjoining – Country Living 8 mi. from Casa Grande, Utilities, Great Investment! $200 Refundable Down Payment – 14 Day Money Back Guarantee – Seller Financing Available – Pay With Debit or Credit Card! Purchase both lots to have one HUGE property: $200 Down / $120 a month for 40 months for a total of $4,900, plus $15 monthly property tax fee! Own this Property Today Risk-Free by Making a Refundable Down Payment Below! California City, CA -Large Vacant Lot in California City, Buildable with Water and Electric to Property, Mountain Views – Ready for New Home! 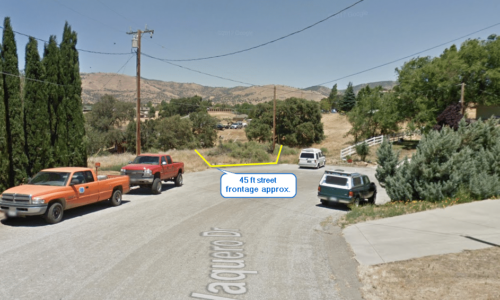 Tehachapi, Golden Hills, CA – Private Residential Lot With Great Views! 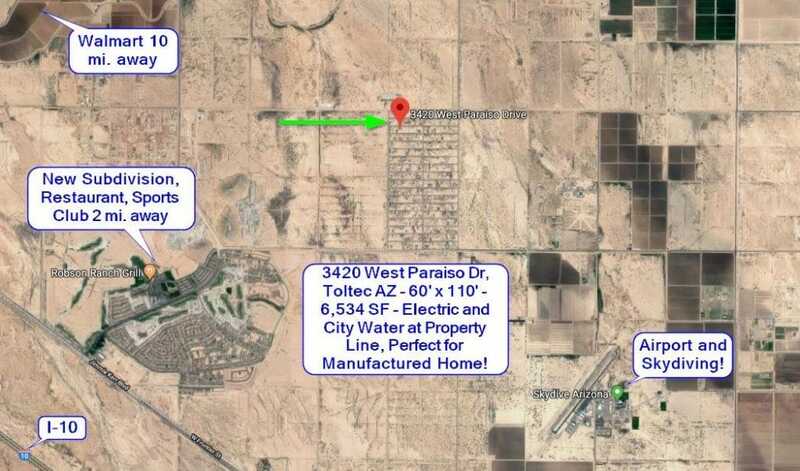 Salton City Residential Lot in Exclusive Vista Del Mar Neighborhood at this Price?? 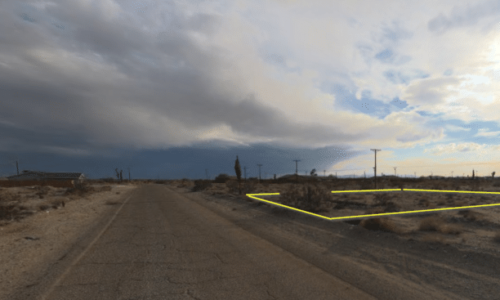 $2,700 – Trona, CA – Large Buildable 17,500 sq ft Lot with Mountain and Lake Views! Sign Up For New Land Listings! Please contact us if you have questions or want to purchase land.